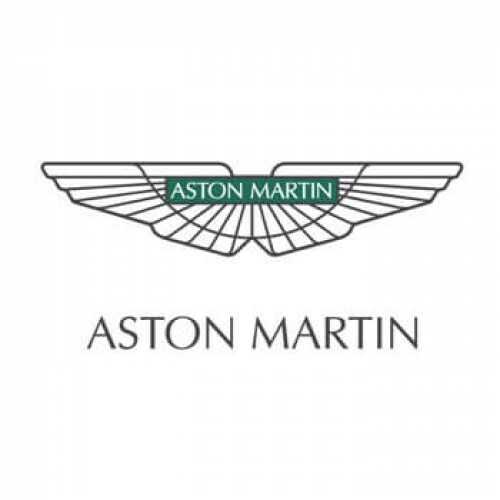 The European Certificate of Conformity of the Aston Martin brand is an official homologation document which guarantees that your vehicle is in conformity with the European standards in order to be registered in French prefecture or DVLA in UK. The Aston Martin European Certificate of Conformity was created in 1995, so we can only supply the Aston Martin COC for vehicles built from the year 1996. The delivery time of the Aston Martin Certificate of Conformity is 7 working days. Delivery fees are included in the price of the Aston Martin COC. 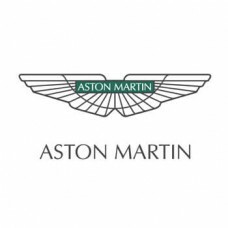 You will receive the Aston Martin Certificate of Compliance by secure and priority mail. The European certificate of conformity Aston Martin is authentic and original.